Stuck in space without a part you desperately need? That’s not such a big deal anymore, thanks to a 3D printer that arrived at the International Space Station last month. 3D printer startup Made In Space has completed its first run of 21 prints on the machine. While 20 of the parts were designed in advance (and didn’t necessarily have an actual purpose), one printed item was designed to meet a real need. Made In Space co-founder Mike Chen wrote in a blog post that when ISS commander Barry Wilmore said he needed a ratcheting socket wrench, the startup quickly designed one and sent it to him on the ISS. He then printed it. 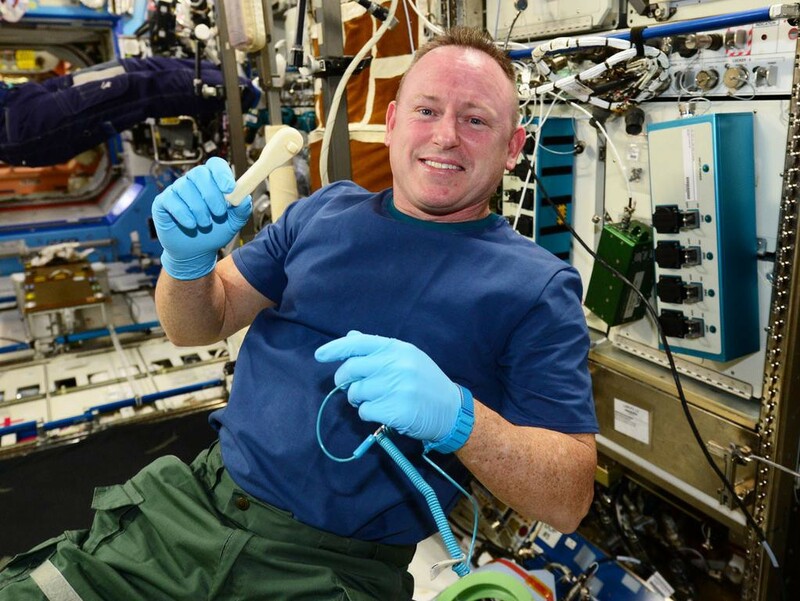 ISS commander Barry Wilmore with a ratcheting socket wrench printed on the International Space Station. “Because it’s a lot faster to send digital data (which can travel at the speed of light) to space than it is to send physical objects (which involves waiting months to years for a rocket), it makes more sense to 3D-print things in space, when we can, instead of launching them,” Chen wrote. Chen referred to the process as “emailing.” The quotes are appropriate because it’s a fairly long process. Made In Space designs the part and then sends it to NASA using a combination of software. The NASA transmits it to the space station. 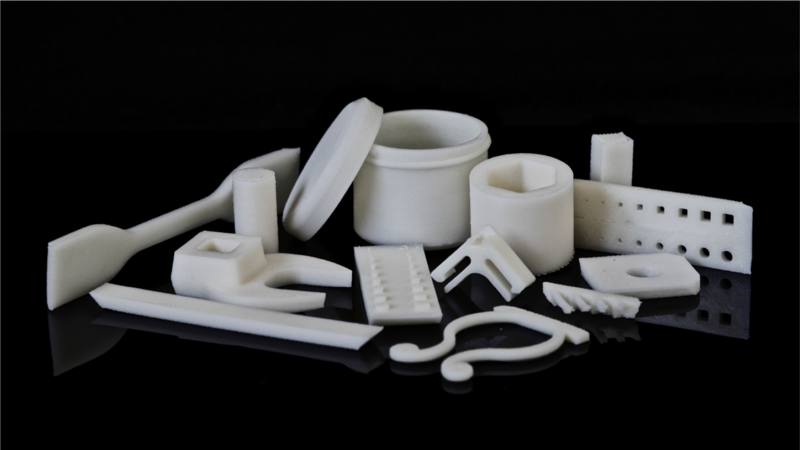 A selection of 3D printed items that were also printed on the International Space Station. The first run of prints was meant to be a test. They will be returned to Earth, where they will undergo testing before Made In Space sends a second, improved printer to the ISS next year. This is one of the best ways to show how 3d printing can simply help out in complex situations. That is just so cool!!! To say this is a game changer would be an understatement. YEAH! next step, let’s get that nuclear plant melting down under control then the space expansion is ready to go and we may even still have a planet to come home to if necessary! That cosmic ray shield made of foam will do really nicely.